It’s one of the more unique partnerships in all of American media. Now entering its ninth year, CBS Sports’ and Turner Sports’ presentation of the NCAA Men’s Basketball tournament continues to redefine how a singular sporting event can be delivered. 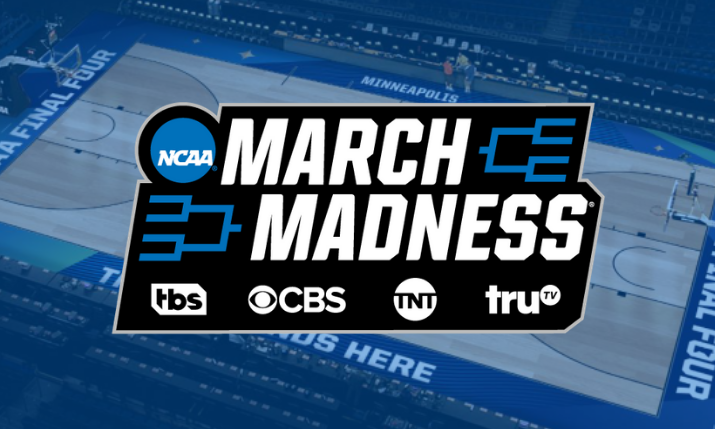 All 67 games of March Madness will again be broadcast across four national television networks – CBS, TBS, TNT, and truTV – in additional to streaming across the wildly popular March Madness Live product. While its business as usual in production compounds across the country there has been a notable shakeup at the very top of the operation that was not anticipated just a handful of weeks ago. Former Turner president David Levy stepped down earlier this month not long after the major WarnerMedia rebranding went through. Now at the March Madness helm, alongside CBS Sports chairman Sean McManus, is CNN head Jeff Zucker, who now serves as Chairman, WarnerMedia News & Sports, and President, CNN. As the grizzled veteran of the tandem, McManus has a strong understanding for what has made this partnership such a success: the blurring of the lines between the company. This year’s tournament will naturally feature its fair share of enhancements and innovation. March Madness Live is available on a record 18 platforms this year; there will be 4K HDR productions at three different regional sites; and there will be as many as 15 games produced in live virtual reality, including the Final Four and National Championship Game. “At the core, there’s so much tradition around the tournament and around the broadcast production, so the real opportunity for us lies in extending out to other platforms – mobile, social, digital – and creating a higher degree of engagement for the fan and ways that they can connect with the tournament,” says Craig Barry, EVP and Chief Content Officer for Turner Sports. “I think that is extremely important in the evolution of the tournament – to be able to keep the primary linear product intact and preserve that tradition of people watching the tournament while still innovating on other platforms. As part of the agreement, the Final Four and National Championship Game have also bounced back and forth between CBS and Turner-owned broadcast channels. This year, this year’s crown jewel even finds itself back on the main broadcast network of CBS.